In the last decade alone, over 70 performance venues in New York City have closed permanently or have been repurposed. At this moment, at least 10 more spaces are vulnerable to the extreme pressures of the real estate market. Companies that are financially stable enough to find a home in NYC can only rent the available spaces that remain, because property values are too high for them to consider a purchase. As renters, these venue operators are even more vulnerable as they are forced to compete with rents that a restaurant, bar, or other high-end retail tenant could pay. Nonprofit companies are forced to use far too high a percentage of their operating funds on space, risking financial health, artistic excellence, and audience loyalty. Stability, for many, has become impossible. IndieSpace wants to change that with a multi-pronged approach to secure permanent real estate for the indie theater community. Through a variety of innovative solutions, IndieSpace will help to keep venues open that are already established; purchase new space for the use of the indie community that will be stable and available despite market turns; and work with developers and owners to carve out new space in a variety of projects. IndieSpace will provide real estate knowledge, expertise and resources typically unavailable to indie theater companies and venues, building connections between artists and the real estate community through collaboration. Operating Theater Program: For each indie space we will identify an existing neighborhood theater company for its operations. These operating theaters will receive a long term lease and will pay a subsidized, manageable rent for the space while leading its programming. IndieSpace will also provide leadership and partners to support the operating theater's financial and creative sustainability. Subsidized Rentals: All rentals of the space will be subsidized or free. IndieSpace is creating a model built upon strong real estate principles, ensuring that IndieSpace is not subject to changing economic conditions that would threaten the artist and its organization. Community Space: Each IndieSpace theater must have opportunities to connect directly to the community. Our theaters will not only support artists and their work, but will help to make their community strong through increased quality of life, activation of underutilized spaces, vibrant alternatives to typical retail streetscape and a deeper engagement between artists and community members. 2. Advising and Mediation: IndieSpace currently works with theaters who are facing real estate challenges or transitions. Many of the organizations we have consulted with were struggling to maintain their leases and were in jeopardy of losing them or were growing and looking to expand their space to build out their programming. Services have included identifying new space, lease negotiation, the creation of partnerships to sustain space, strategic planning consultation, and on-going support when issues arise with a landlord, the Dept of Buildings, the Fire Dept and the like. IndieSpace has consulted with over 30 organizations so far. These services are provided by IndieSpace free of charge to nonprofit independent theaters. By creating a deeper understanding of how theater and real estate can work together towards the same goals, IndieSpace brings real estate owners, developers and artists together. Other participants in our program include: 3LD, The Arc, The Artist Co-Op, Blue Hill Troupe, The Civilians, The Connelly, Educated Little Monsters, Elevator Repair Service, Exquisite Corpse, Frigid New York, FringeNYC, Honest Accomplice, Kairos Italy Theater, NY Classical Theater, SoHo Playhouse and more. IndieSpace is currently searching for its first property. We are looking for development sites or small buildings with potential for theater space (above or below grade). If you know of a space that we should be looking at please email randi@indiespace.org. Randi is our Executive Director and is a founding partner of IndieSpace. Randi’s background is in theater, arts advocacy and commercial real estate and spans over the last 20+ years. Randi is a founding member and co-Artistic Director of Wreckio Ensemble, www.wreckio.com, a collective theater company that has been producing original work in New York City since 2000. With Wreckio Ensemble Randi was part of creating 15 original works either as an actor or a co-writer. In addition to creating collaborative theater performances, Wreckio Ensemble has hosted a free, open company class for artists in the NYC theater community and has taught ensemble play writing, movement, and character workshops internationally and across the country. Randi also has a background in commercial real estate, specializing in contract review and due diligence, that she parlayed into Wreckio receiving free rehearsal space from commercial owners for 14 years. 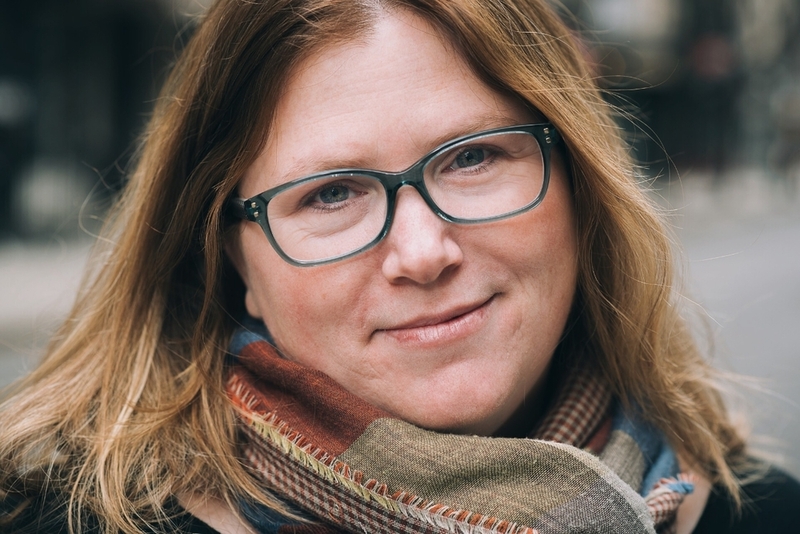 Randi used this unique combination of real estate and theater expertise to support other indie theater creators with space issues. Randi is a board member of the League of Independent Theater and Chair of the Real Estate Committee. She secured a 5,000 sf space for The League that offered free rehearsal space for two years to over 24 indie theater companies. She operates a rehearsal space program at The Times Center serving hundreds of indie artists each year. She also created a program called Charter Barter that pairs theater companies with schools, exchanging free rehearsal space for educational theater workshops. The program is active in one Queens school and will be expanding to several others over the next two years. In 2012 Randi founded the Indie Theater Fund, www.indietheaterfund.org, a foundation that supports artists creating independent theater in NYC. The Indie Theater Fund represents 460+ companies and venues in NYC that contribute a nickel per ticket they sell to a pool of money to support members of their community. The Indie Theater Fund is responsible for establishing the first Endowment (Forever Fund) solely for the independent theater community and the only Emergency Fund which grants vital resources to indie artists facing an emergency within 48 hours of the request. The Fund also prioritizes unrestricted grants with a focus on paying artists from under represented perspectives, meeting needs specifically set by the community. Randi is a member of the Network of Ensemble Theaters, A.R.T. New York and The League of Professional Theater Women. She was named an Indie Theater Person of the Year in 2013. In 2014 she was named An Indie Theater Hero and Influencer and was inducted into the Indie Theater Hall of Fame. In 2015 Randi was named an Indie Theater Leading Light. In 2018 Randi was honored to receive a Citation from the City Council of New York for Service to her Community. Randi graduated with honors with a BFA from New World School of the Arts/ University of Florida. She lives in Astoria with her husband Sam and son Eli. Paul is a founding partner of IndieSpace. Paul has a real estate career spanning over 20 years dedicated in New York City. Paul is a proud native New Yorker and believes that arts advocacy and support is essential to continue civic diversity and be part of a vibrant City. In early 2017, Paul joined Savills Studley as a Senior Managing Director in their Capital Markets Group. For the previous 20 years, Paul worked at CBRE, serving 14 years in the Investment Properties Group focused on transactions in New York City. As an Executive Vice President, Paul represented owners in disposing or monetizing their real estate and was involved in more than $30 billion of transactions, marketing a variety of assets for a broad range of clients, from institutions to family trusts. Paul directed team members in developing pricing and sensitivity models to determine value and transaction structures and completed negotiations for many high profile deals. Transactions comprised a range of opportunities, such as leaseholds, structuring ground leases, and partial interest sales. Since joining the Group in 2003, Paul had been known for all property types including major office, residential and retail assets. Recently before joining Savills Studley, Paul was asked to lead a team within the Group focused on the multifamily side of the business, which also encompassed residential conversion opportunities and sales of development sites. The Group had leading market share for brokered multifamily transactions over $50MM in 2014 and 2016 and leading market share for development sites over $50MM over the past three years. Example transactions during his tenure at CBRE have included the largest land sale in New York history (76 Eleventh Avenue), the largest recapitalization of a multifamily asset in New York history (NY by Gehry), and the largest Downtown Manhattan office building sale (One Chase Manhattan Plaza). Paul was named CBRE Investment Properties Professional of the Year in Manhattan on six separate occasions and was a CBRE Colbert Circle honoree in 2005, 2007, 2011 and 2015. Paul was a member of the recipient team for the 2014 REBNY Henry Hart Award given to the Atlantic Yards transaction, the highest accolade in the New York real estate industry. Paul graduated from The Dalton School, Lafayette College, and earned an M.S. in Real Estate Development from Columbia University. Paul lives in Brooklyn Heights with his wife Stacey, son Nathan, and daughter Charlotte. Erez is a founding partner of IndieSpace. Erez’s professional background is in theater and arts advocacy and spans nearly 20 years. His educational background is in Theology. Erez has dedicated almost 20 years of his life to creating a self-sustaining Indie theater company in New York City, Horse Trade Theater Group. Horse Trade maintains a stable and nurturing home for some of New York City's most innovative, talented and hardworking theater artists. In 2007 Erez founded FRIGID New York, a 501c3 non profit theater company that produces a wide range of work including eight annual festivals, over 15 monthly performances, 8-10 mainstage shows each year and a large variety of smaller events throughout the programming season. In 2008 Erez founded The League of Independent Theater with some of the community's most influential voices. The League is the only 501c6 political advocacy organization created solely for the indie theater community. Erez chaired the first Real Estate committee for the League and continues to sit on the board of directors. LIT went on to birth the LIT Fund (now the Indie Theater Fund), a granting organization that is changing the face of funding in our sector. 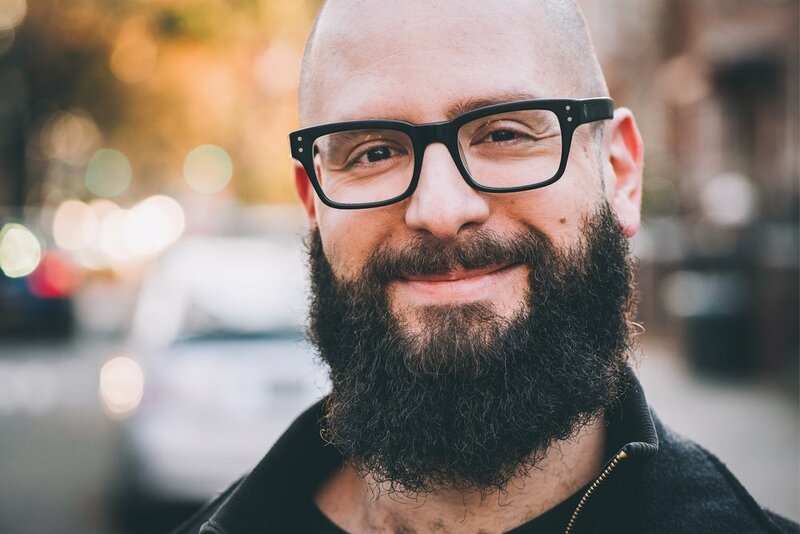 As a former Board member of the Canadian Association of Fringe Festivals and an active member of both the Canadian and US Association of Fringe Festivals, Erez chaired the first committees in both organizations charged with improving the Indie Artist Visa process to allow early career theater artists to work in the US. As a member of both committees he continues to chip away at this major impediment to international artistic dialogue. FRIGID New York was awarded a person of the year award in 2007. Erez personally received the same award in 2014. In 2011 Horse Trade received The Ellen Stewart Award presented in recognition of significant contribution to the Off-Off-Broadway community through service, support and leadership. Horse Trade was also the proud recipient of an OBIE award in 2015 for our annual African American playwrights festival, The Fire This Time. Joseph Auld is an IndieSpace board member and a Senior Executive in the New York City design, construction, and real estate industry. 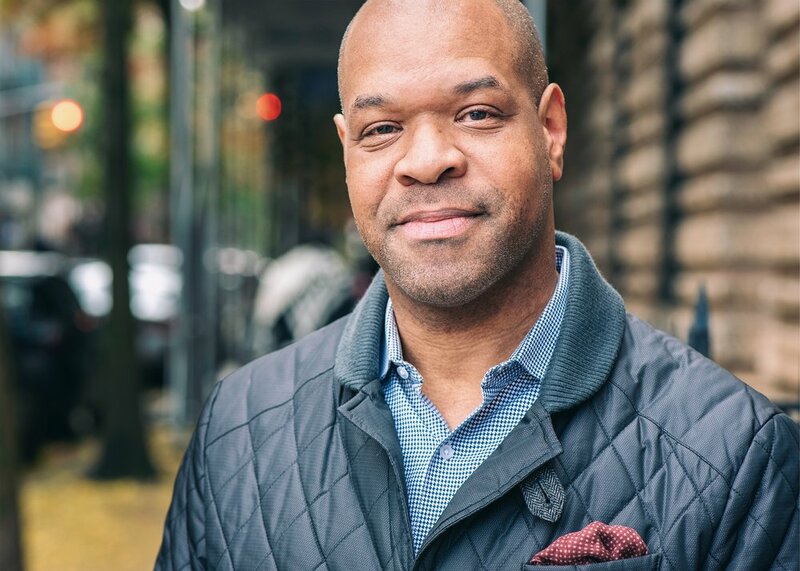 He has worked as a real estate consultant to such nonprofits as the Dia Foundation, Planned Parenthood, Screen Actor's Guild, God's Love We Deliver, The Alvin Ailey Dance Theater, and the Public Theater. He spent 12 years at Volunteers of America - Greater New York, Inc., the last role being the Associate Vice President of Design and Construction, and in this capacity he built and maintained 70 properties, for some of New York City's neediest Americans. Joseph is currently a design and construction project manager for some of New York's largest cultural and performing arts nonprofits. He also manages client relations, communications and strategy for an architecture firm with former clients including the Baryshinikov Arts Center, Pratt Institute, Mount Sinai Hospital, and Bronx Lebanon Hospital. Pamela Kupper is an IndieSpace board member and a trained theatrical designer with over 20 years of experience designing theatre, opera, corporate events, archi-tainment and fashion projects. She also has a background in project management, which includes working on landmark façade projects. Her design approach for each project is holistic - balancing illumination and beauty. Pamela has designed lighting, dimming and control systems for theater and museum spaces. She also regularly continues to design theatrical lighting for live theater and events, which keeps her current on the ever evolving needs of the modern theatre. She is a member of United Scenic Artists Local 829. Pamela is also the co-founder on Enlumen a full service lighting company. Charlie is an IndieSpace board member and creative agency veteran who spent 15+ years within WPP agencies in Miami (Ogilvy Latina) and NYC (Ogilvy & Mather, BIG, Brand Union), including Google NYC. He is now the Managing Director of Artex Productions; one of Miami’s hottest creative agencies. Throughout his career, he’s managed various advertising, branding, and design initiatives across the globe for brands like Absolut, Aetna, American Express, Bank of America, BlackRock, Cadillac, Chevrolet, The Coca-Cola Company, DuPont, ESPN, Ford, Google, IBM, Perrier, Samsung, Shazam, Sony PlayStation, Sprint, Stolichnaya, Time Warner Cable, Tribeca Film Festival, and Yahoo! 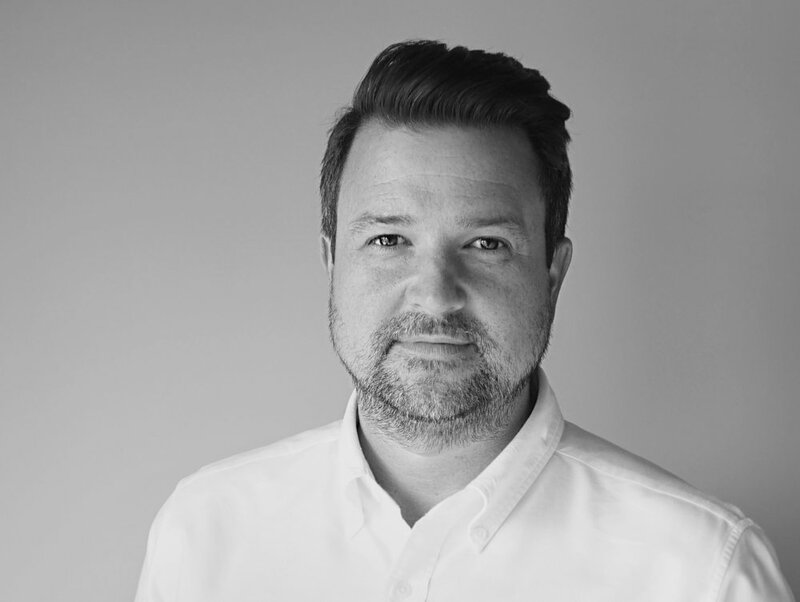 Charlie brings a passion for making smart, beautifully designed work that drives business results for his clients, and always ensures that projects are done on time, and within budget. Samuel Morales Jr. is an IndieSpace board member and a Program Manager in Engineering Compliance at Google, where he helps to protect Google Cloud Platform and GSuite from evildoers. Samuel has worked in the technology industry for over 15 years, in the areas of IT operations, site reliability engineering, privacy, and security compliance. He holds several industry certifications, including being a HITRUST Certified CSF Practitioner, a Certified ISO 27001 Lead Implementer, and a Certified Information Privacy Professional (CIPP/US). He is a graduate of the University at Buffalo, with a Bachelor of Arts degree in Communication, and of the University of Maryland University College, with a Master of Science Degree in Information Assurance. IndieSpace is a 501(c)(3) not-for-profit organization, and all donations are tax-deductible to the extent permitted by law. If you would like to donate by check, please make it payable to IndieSpace and mail it to us at 23-48 Crescent Street, 2nd Floor, Astoria, NY 11105. All donations will be allocated towards the purchase of our first property.